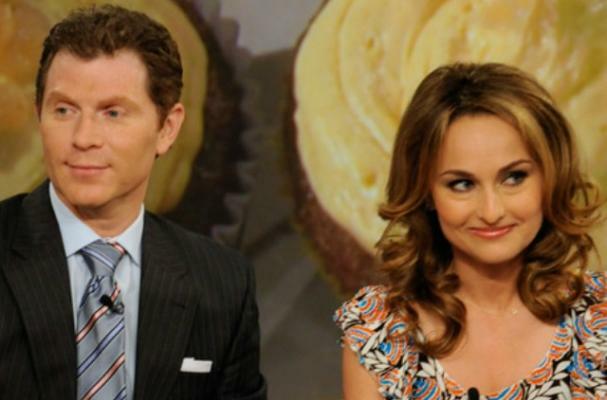 Bobby Flay and Giada de Laurentiis are rumored to be working on a new morning talk show together. The success of The Chew seems to be opening up doors for foodies in daytime television and celebrities chefs everywhere are going to try and cash in on it. Bobby and Giada previously judged the Next Food Network Star together and conveniently have the same agent (who wouldn't comment on the rumors). There is currently no information on the premise of the show, other than it will involve both celebrity chefs.